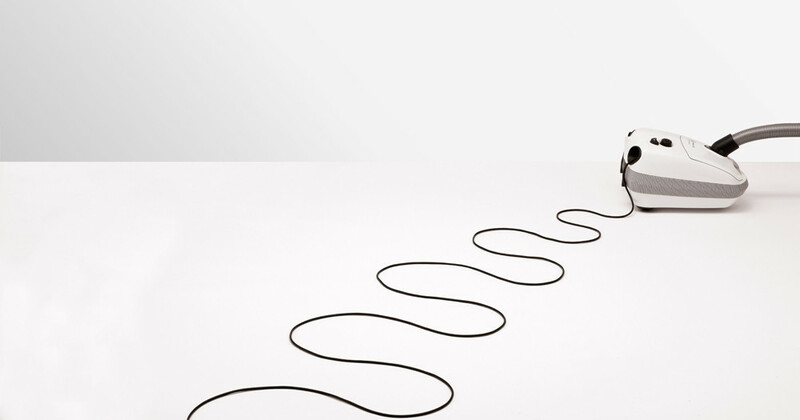 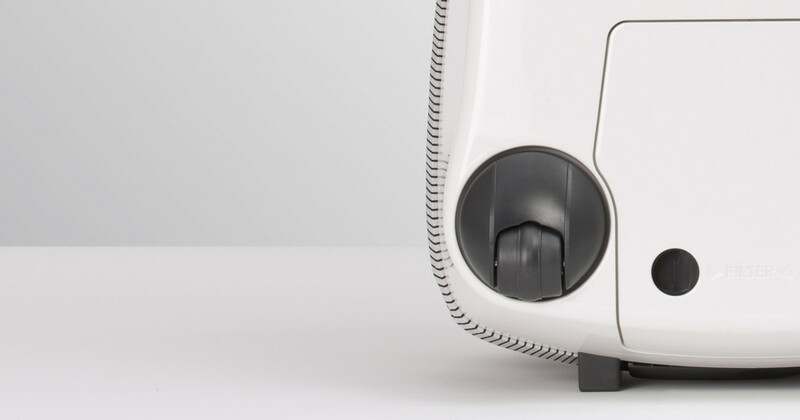 The white SEBO AIRBELT E1 WHITE RD is an elegant gem for your home. 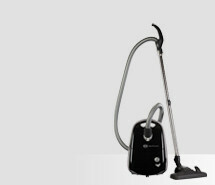 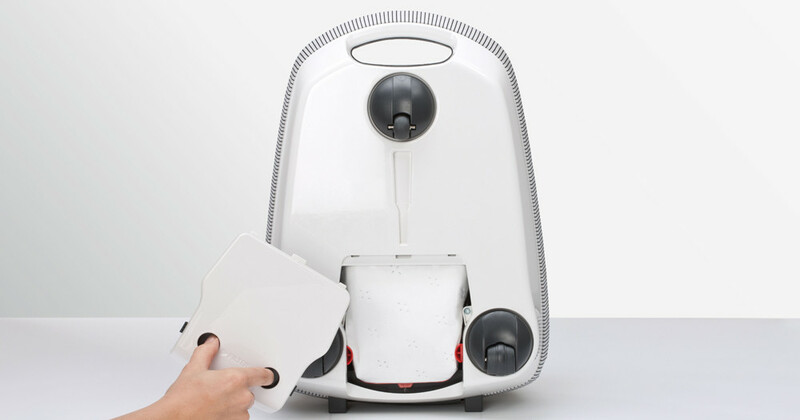 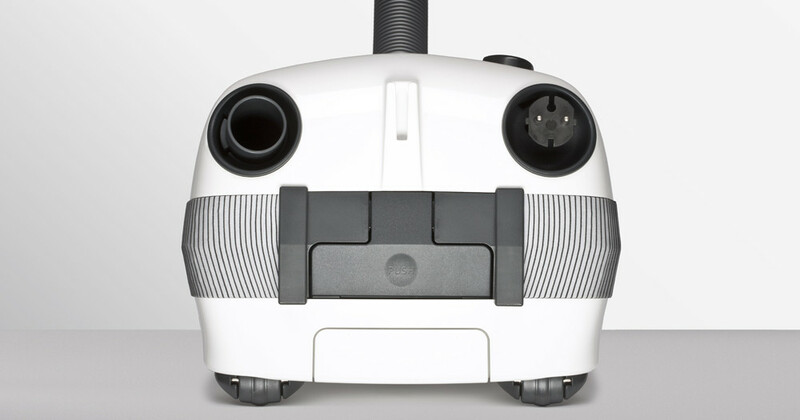 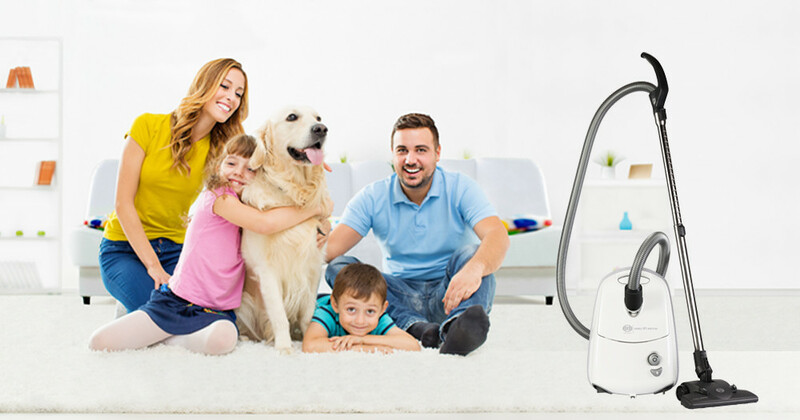 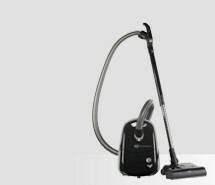 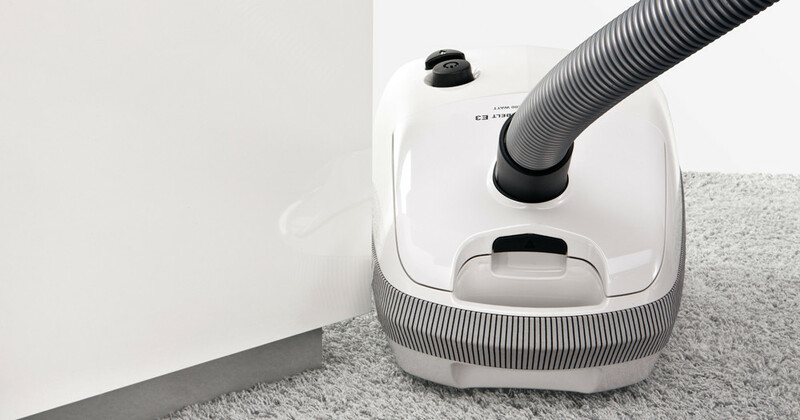 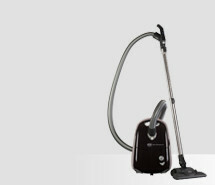 Smart and stylish, it has many convincing features: It is equipped with a high-class stainless steel telescopic tube, the innovative SEBO KOMBI cleaning head for carpets and hard floors plus an economic 890 Watt motor. 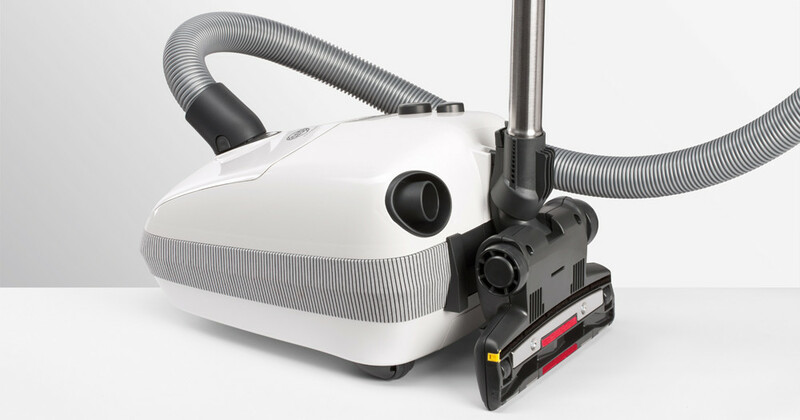 The SEBO AIRBELT E1 WHITE RD provides an upholstery and crevice nozzle.